At Temescal Wellness, our mission is quality care, customized for our patient’s needs. We strive to be the most trusted and consistent medical cannabis provider in the markets we serve. Patient Wellness - We have a passion for improving our patients’ quality of life, starting in a safe, educational and comforting environment. Product Quality - We cultivate, manufacture and dispense a variety of CBD- and THC-rich strains in an array of delivery methods - always with safety and sanitation in mind to ensure the highest quality. Community Focus - We have an unwavering responsibility to the vitality, safety, and security of our employees, patients, and communities we share. 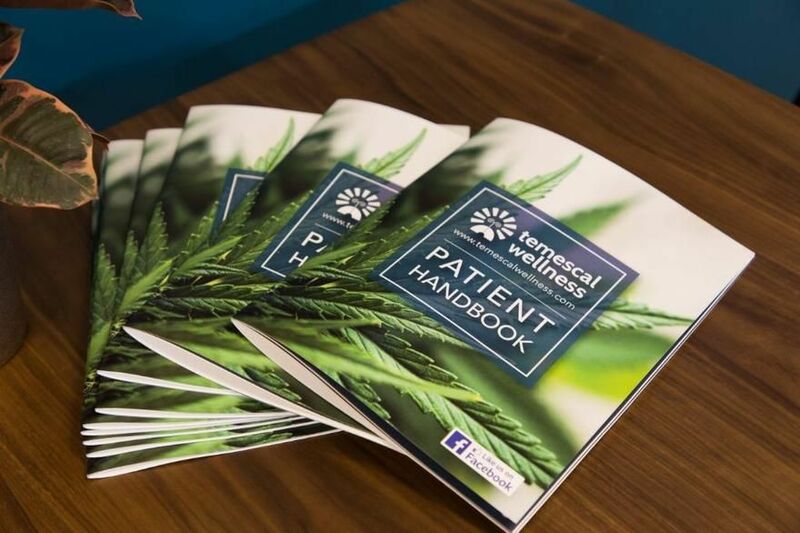 Temescal Wellness Framingham: Our Patient Service Associate team in Framingham provides education for patients about medical cannabis and the Medical Use of Marijuana Program. Our helpful staff works with patients and caregivers to provide exceptional care through tailored, patient-focused treatment plans. 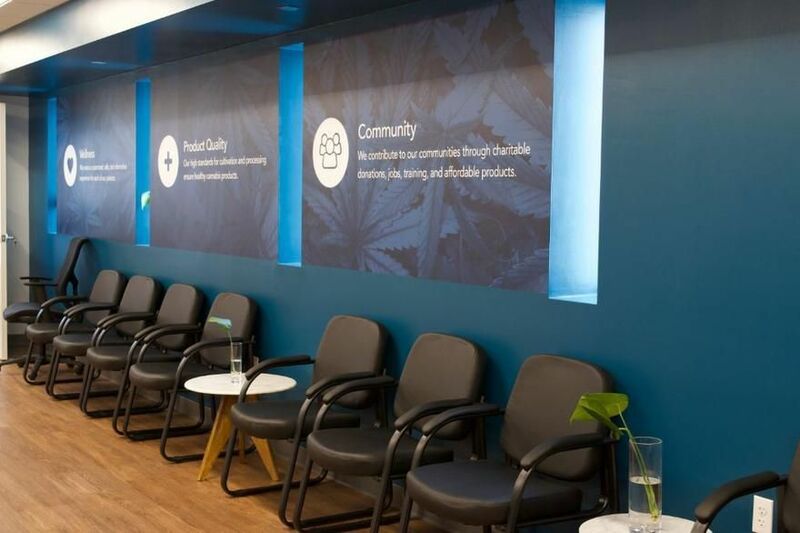 Located at 665 Cochituate Road in Framingham, MA, our dispensary is delighted to serve all Massachusetts patients. We are conveniently located directly off the Mass Pike. With plenty of parking and open 7 days a week, we look forward to being the choice for patients searching for a nearby dispensary in the Framingham, Natick, Sherborn, Dover, Needham, Newton, and Wellesley areas. Temescal Wellness Massachusetts: Temescal Wellness was established to aid patients suffering from acute health conditions who cannot find adequate relief with conventional treatments. The company’s goal is to fill the void left by ineffective traditional medicine. Our production team in Worcester, MA is dedicated to cultivating high-quality cannabis medicines and is proud to offer a wide option of products for different delivery methods including flower, edibles, drinks, tinctures, and topicals. Providing both THC-rich and CBD-rich products allows patients to find symptom relief through the entourage effect. All products are paired with the results from our 3rd-party lab testing to verify that every cannabis product we produce is cultivated and processed to the highest standards.